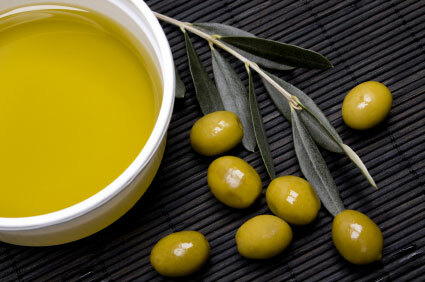 Olive is the most numerous and most important fruit of Dalmatia, and during the history it was a foundation of survival on the islands and in the coastal areas. It provided man with everything he needed: wood for timber and firewood, leafs for animal feed, fruit for human consumption and oil for food, spice, medicine and light. The beginnings of olive growing in Dalmatia date back to the late Bronze Age as shown by olive pits found during archaeological excavations in the Vranjic area, near the ancient city of Salona. It is assumed that organized agriculture in this area was established by the first more organized communities. Certainly, colonization by the ancient Greeks and Romans must have provided a major boost for olive growing. 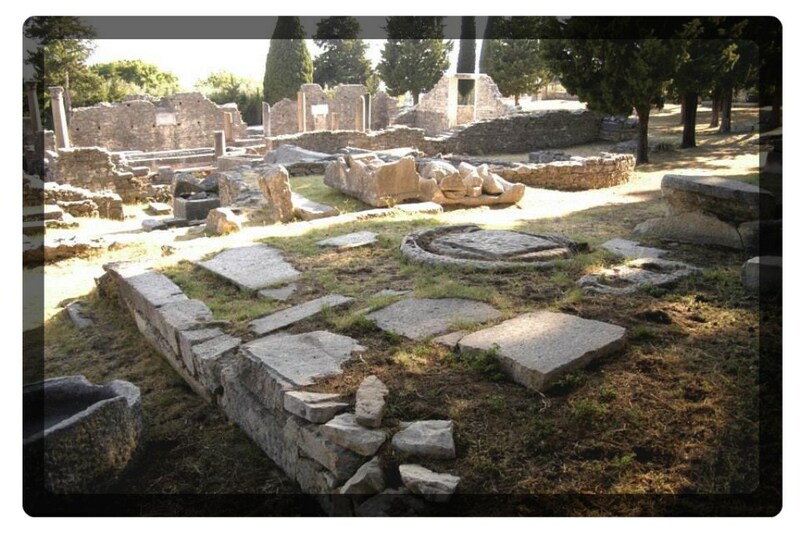 Numerous facilities for the production of olive oil that have been left as a legacy by the ancient Romans attest to this. Their land centuration as well as techniques and technologies of work remain in effect almost until the emergence of modern machines. 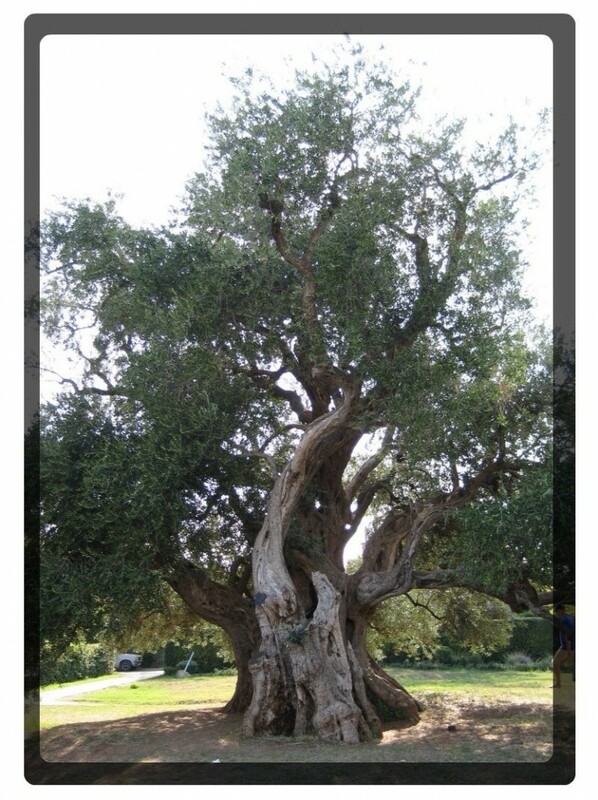 The old olive tree of Kastel Stafilic dates back all the way to those times and is therefore given a status of a cultural monument. With the fall of ancient cultures comes the decline in oil production, but within the walls of Dalmatian towns production continues as shown by the olive press, the so called “turnjacica”, displayed in the basement of Diocletian’s Palace in Split, dating to the 11th century. In the early Middle Ages, at the time of formation of the first Croatian principality, the so-called Dalmatian Croatia, and with the help of the Benedictines, the ancient tradition was revived. Somewhat later, the provisions of the statutes of the cities of Split and Trogir only confirm the continuous growth of production through the Middle Ages until the full flowering in the XIX century when Dalmatian olive oils outrivaled the French and Italian ones in a competition held in Split. 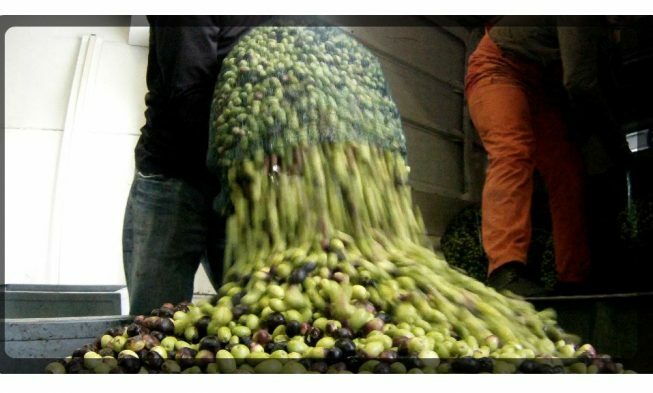 And just then, when olive production in Dalmatia was at its peak, it was doomed to failure. At that time, when there were about 30 million olive trees in the eastern Adriatic, along with the discovery of new lighting techniques (petroleum, gas, electricity), Western European vineyards were swept by a new disease. Declining prices of olive oil and the soaring demand for grapes forces Dalmatians to eradicate olive trees and plant new vineyards instead, turning the whole coastal area into a mono-culture – a vineyard. But the olive would not give up that easily. Both, the subsequent two world wars and the industrialization failed to tear out its deep roots from the barren Dalmatian soil. Since the second half of the 20th century, Dalmatians have been quickly returning to it, cleaning its fatherland, planting new crops, laying the groundwork for a new, modern story of an authentic high-quality product. 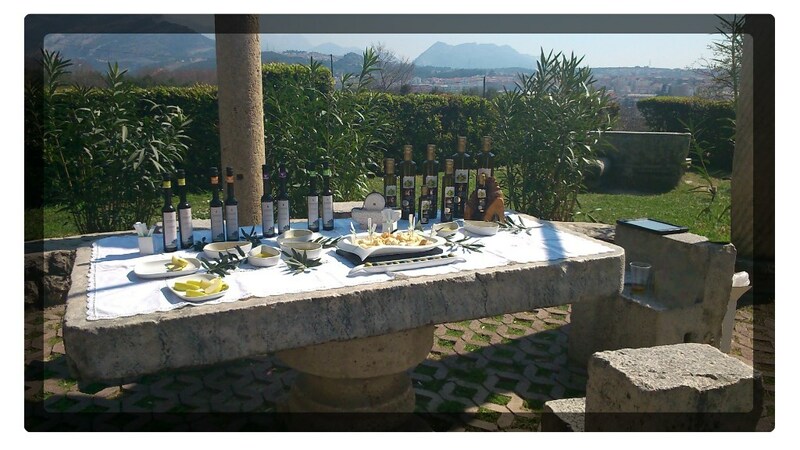 The specificity and quality of Dalmatian olive oil is the result of Dalmatian olive cultivars, the indigenous varieties born from the Dalmatian soil and cultivated by human hands for centuries. Only autochthonous varieties can survive marginal climate and pedagogical conditions for agricultural production prevailing in Dalmatia. This created specific varieties of Dalmatian olive groves. The most important Dalmatian, and at the same time Croatian variety is “Oblica”, both for its quality and for its share in the total number of olive trees. It accounts for about 60% of the total Croatian cultivars. 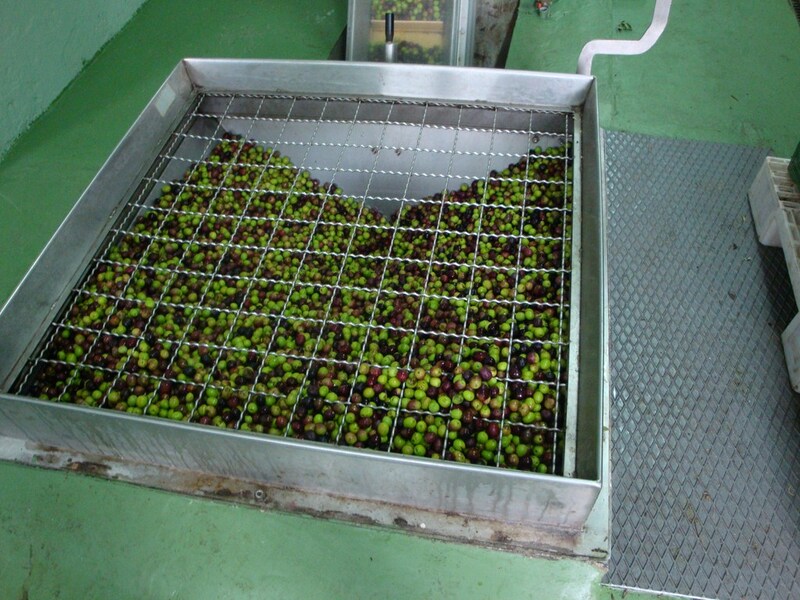 In Dalmatia this is 75-80%, while together with “Lastovka” and “Levantinka” they make up 90% of the total varieties of Dalmatian olive groves. Olives love light and this is why the sun abundant Dalmatian climate is well-suited for their growth. 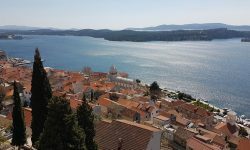 According to climatic classification, Dalmatia has the so called Csa type climate, which the World Meteorological Organization calls the olive climate. Karst areas facing south, slopes and hills unsuitable for irrigation and machine farming along with the influence of the sea, provide the finest quality olive oil from indigenous varieties, with moderate bitterness and pungency, and strong smell of fresh olive fruit. According to statistics, Dalmatia today has about 4.5 million olive trees, and most of the oil is produced within family farms. 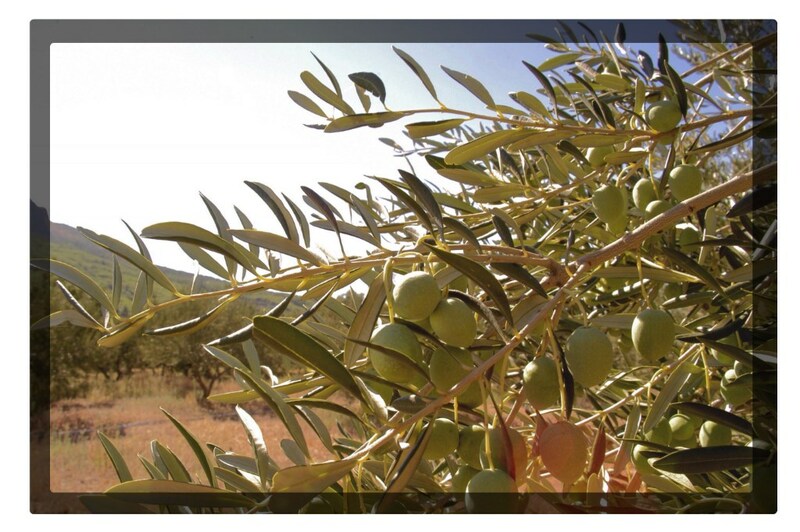 The number of farms and the scattered nature of olive groves, created a need for merger into producer associations. In 2004 these producer associations merged further to establish a body called the “Union of the Association of Olive Growers and Olive Oil Producers of the Republic of Croatia” (abbreviated as ZUMAH in Croatian) that aims to increase the production and quality control as well as to educate both olive oil producers and consumers. By applying the knowledge of contemporary olive oil production, ZUMAH has poured the entire heritage and all the particularities of the climate into a bottle of “Golden Oblica” – a monovarietal extra virgin olive oil. “Golden Oblica” is a joint product, a brand by the Dalmatian olive growers and olive oil producers produced and controlled by regulations prescribed by the ZUMAH. OBLICA – a large fruit variety, of a bright red color at the early maturation stages which turns dark when mature, suitable for poor soil. Extra-virgin oil made form this variety features uniform sensory characteristics, has a moderately distinct flavor and aroma of fresh olive fruit, and moderate pungency and bitterness. LASTOVKA – originating from the island of Korcula, also suitable for poor soil. It is second most present variety – with elongated, medium large fruits. Its extra-virgin oil is of a mild flavor and aroma, with more intense bitterness and moderate pungency. 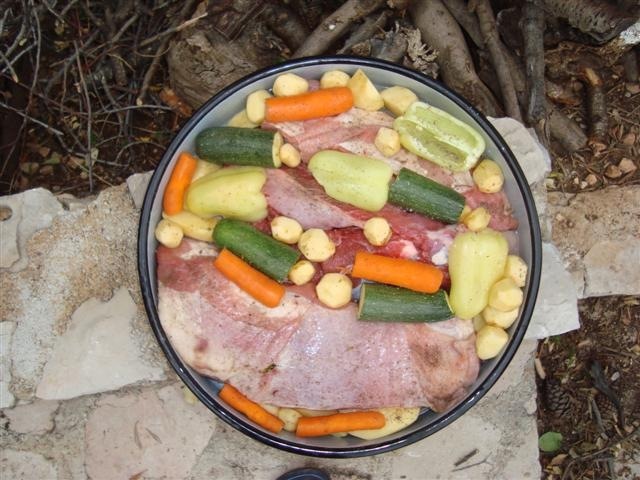 LEVANTINKA – most common on the central Dalmatian island of Solta. It is highly self-fertile, with an elliptically elongated fruit, slightly curled towards the top. It likes deeper soil. Extra-virgin oils of this variety are of a distinctly harmonious nature. DROBNICA – found in older olive groves, grown in the entire Croatian olive growing area. The fruit is small and roundish. It does not tolerate the Bora (northern wind) or low temperatures. Its extra-virgin oil is of the richest fruity aroma, and of a moderate bitterness and pungency. Thanks to “ZUMAH” (Union of the Association of Olive Growers and Olive Oil Producers of the Republic of Croatia). awesome…just the information I was looking for, thank you.